Beer is a much-loved alcoholic beverage that we all perhaps associate with fun times with friends, loud parties and shiny memories on hot summer days. However, did you know that beer is much more than just a companion for hangouts and parties, and can, in fact, benefit you in a number of ways? 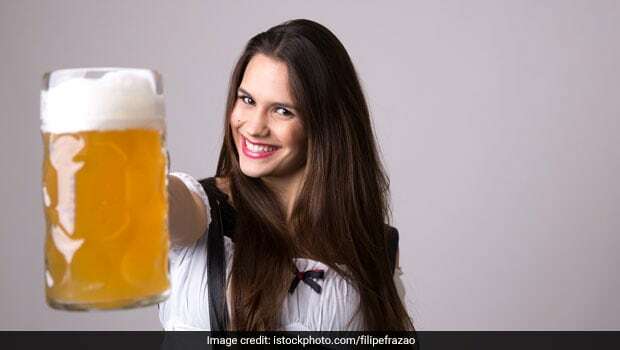 Apart from the obvious benefit of helping in stress relief, beers may have a number of other health and beauty benefits too, which many of you may be unaware of. A 2000 study conducted by Guy’s Hospital in London, said that drinking darker beers may help improve the quality of your skin, as they are rich in antioxidants. This is due to the presence of ferulic acid present in barley, which is used in making beers. According to the study, this acid is more easily absorbed by the body from beer, making it somewhat of a beauty potion. However, beer is not just good for the skin, but it may benefit your hair as well. Beer is used by a number of people in making shampoos, and de-carbonated beers are also used as conditioners to help repair damaged hair and reinvigorate the volume of your hair. Hollywood actor, Catherine Zeta Jones in 2009 had revealed that she used beer and honey to condition her beautiful black mane, which is quite an unusual 'home remedy'. Since then, thousands of beauty experts and bloggers have tried and denounced this hair washing regimen, saying that beer does, in fact, improve the quality of their hair, but not substantially enough for them to waste whole bottles of the bubbly beverage on their hair. 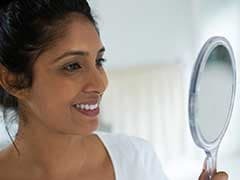 On the other hand, a number of brands have cashed in on the trend and launched products with beer in them, claiming to give you softer, glossier and voluminous hair. The hops used in the preparation of beer are said to contain silica, which may help in strengthening hair follicles and promoting growth too. So, if you have been intrigued by what effect beer is going to have on your hair and want to try this unusual treatment out, we can help you out by telling you exactly how to go about it. Also Read: Does Beer Really Give You A 'Beer Belly'? 1. Take a can or a bottle of beer and pour it out into a bowl or a jug. Leave this poured beer out into the open and let it sit for some time. When the beer has been de-carbonated or has turned 'flat', transfer it into a spare container and keep it in the bathroom to use it while you wash your hair. It's very important that only flat beer has been used in rinsing, as the carbon dioxide in the beer can combine with water and turn it to hard water, which will hamper the cleansing action of the shampoo, making it hard for you to clean your hair. 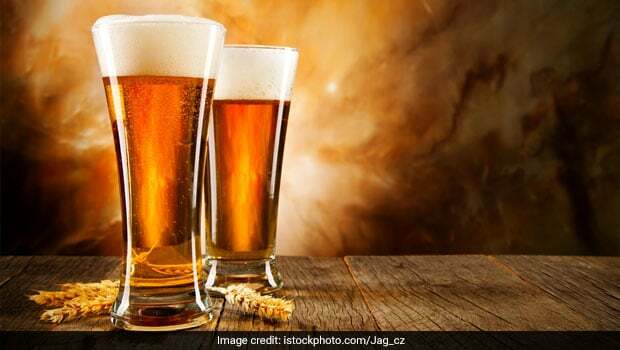 Also Read: 5 Benefits of Beer - Really! 2. Use your regular shampoo to clean your hair and instead of using your favoured conditioner, reach for that container of flat beer. Pour the beer directly onto your hair and slowly massage it into the roots of your hair for about one minute. The minerals in beer are said to be beneficial for the skin on your scalp as well. This is, particularly, helpful if you have an oily scalp. Leave the beer on for a few minutes. 3. Rinse the beer off with cold water. Don't worry if some of the beer is left behind on the scalp, as it is considered to be beneficial for the hair. Use it only once or twice a week, as too much use of beer on your hair may lead to dryness of scalp and dandruff. Tip: If you want to enhance the abilities of your beer conditioner, you can add a number of other hair-friendly ingredients to it before using it for rinsing. 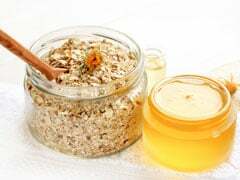 Some people add natural ingredients like honey, apple cider vinegar, or egg, as well as natural oils like chamomile oil, jojoba oil, etc, to the flat beer to enhance its conditioning abilities. So, now you know! If you suffer from excessive hair breakage, hair fall, dandruff or other chronic hair problems, it's better to keep away from this beer treatment, as in these cases medicated conditioners may be the best. It's advisable to consult a noted dermatologist before modifying your hair care routine.